The wait is over! 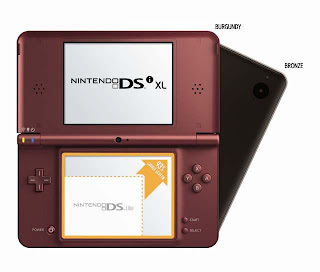 The new handheld Nintendo DSi XL™ launches today, March 28th, with a 4.2 inch extra-large screen - 93% larger than those on the Nintendo DS™ Lite system. The Nintendo DSi XL retails for $189.99 and includes three pre-installed games on the system - the brain-training games Brain Age™ Express: Math and Brain Age™ Express: Arts & Letters, as well as Photo Clock, which lets users customize the pictures on the background of their clock. Nintendo DSi XL is available in Burgundy or Bronze, with a glossy top and a matte-finish bottom for a better grip. The graphics are so clear and eye-popping, you'll just have to see it for yourself. Nintendo DSi XL is also launching two portable games - America’s Test Kitchen: Let’s Get Cooking uses the larger screens to help multiple chefs chip in to prepare delicious recipes. In WarioWare™: D.I.Y., the larger screens help players see all the details as they create and share their own microgames. I have never had my own Nintendo DSi system, but now is a good time as any to get one and join in the fun. 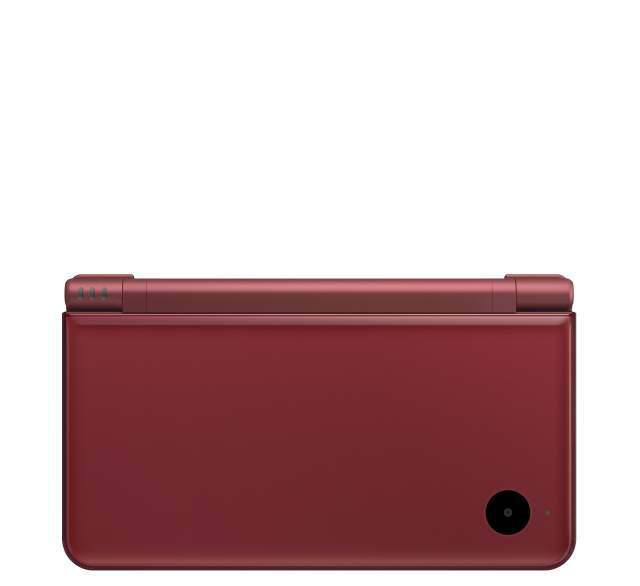 Nintendo DSi XL includes all the same features as the Nintendo DSi system, including two cameras and photo-and sound-manipulation tools. With a broadband Internet connection, you can also upload photos directly to Facebook to share with friends or access downloadable Nintendo DSiWare™ games via the Nintendo DSi Shop. I think gaming with the Nintendo DSi XL would be a fun way to pass the time since I always seem to be in transit, whether I'm on a bus, subway or plane (no intention of using while driving or walking - want to avoid accidents!). Super Mario Brothers will still always be my favorite Nintendo game, so I can't wait to play the newest version on the Nintendo Dsi XL. For more information about this and other features, visit http://www.nintendodsi.com/. Nice tutorial, I definitely will try to do everything like you wrote. Hope I can make it, cause I am not such kind of girl who knows everything about technics, I only love to play in games, haha. Now I do it using nds emulator https://romsmania.com/emulators/nintendo-ds thats in my opinion the best Nintendo DS emulator ever!